Advanced Markets welcomes the opportunity to work with institutional clients who currently use the Metatrader 4 platform or those who may be considering using MT4 in the future. There are multiple, creative technology solutions available to meet the needs of all institutional clients, regardless of where they may be on the “FX broker” road. 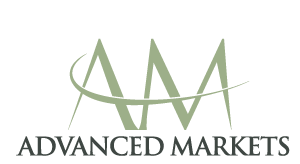 Advanced Markets can accommodate all of the liquidity and technology requirements for start-up brokerages right through to those firms that have been established for some time. Unlock your firm’s full potential. and execution in Spot FX, Metals, Energies and CFDs. Fortex offers the ability for you to have your Metatrader server hosted within the NY4 or HK3 datacenters. Alternatively , Fortex will”ring fence” secure space on its own servers for your business. 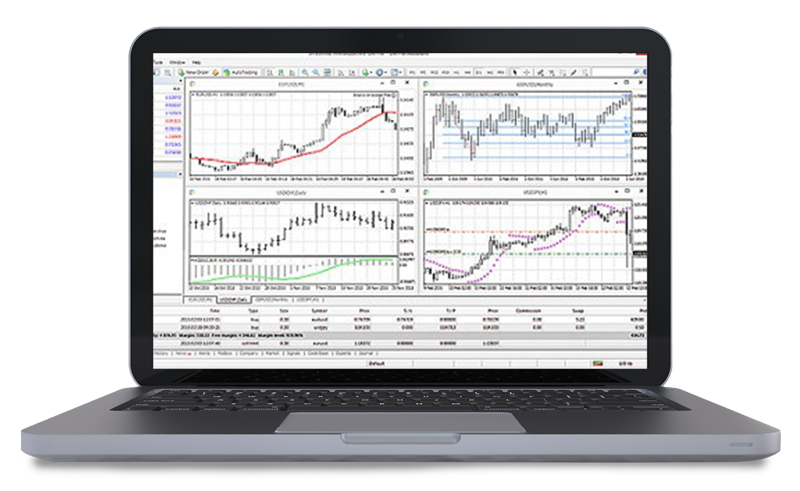 Onboard clients onto your own branded instance of Metatrader 4. Advanced Markets will connect seamlessly to an aggregator or your choosing, or to an MT4 bridge provider, via the Fortex FIX API. Connect to the Advanced Markets pricing and execution engine utilizing Fortex’s proprietary MT4 bridge. Transparent, online reporting and real-time transaction visibility.